Good News!!! 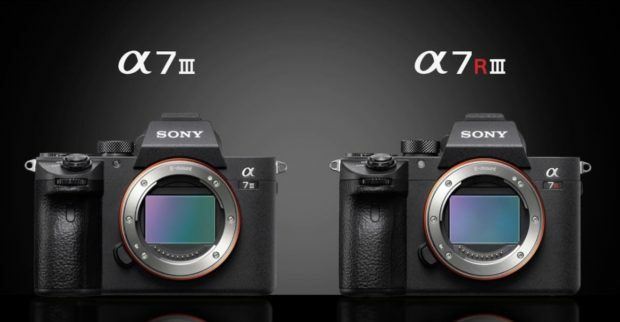 Sony has just released the new firmware update Ver.2.10 for both Sony A7R III (Amazon/ B&H/ Adorama) and the Sony A7 III (Amazon/ B&H/ Adorama). 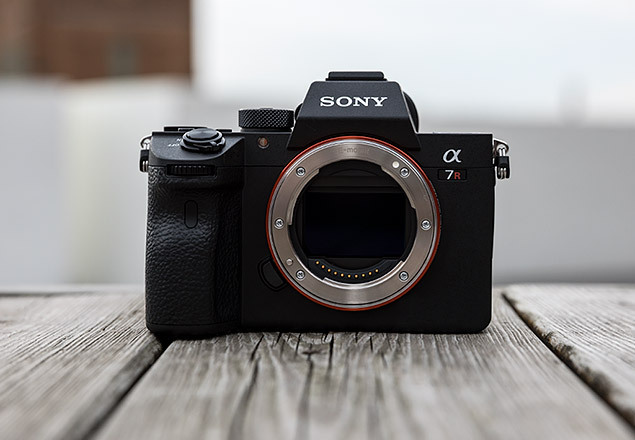 This entry was posted in Sony camera and tagged Sony A7 III, sony A7R III, Sony camera rumors on December 18, 2018 by admin. This entry was posted in Sony camera and tagged sony A7R III, Sony camera rumors on May 8, 2018 by admin. 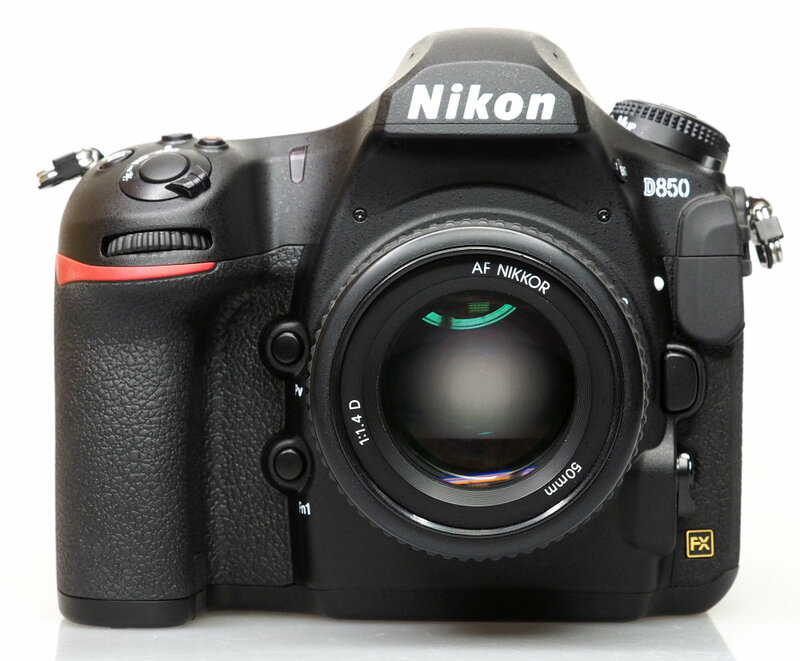 This entry was posted in Hot deals, Sony camera and tagged sony A7R III, Sony camera rumors on January 16, 2018 by admin. This entry was posted in Hot deals, Sony camera and tagged sony A7R III on January 14, 2018 by admin. This entry was posted in Best camera, Nikon Camera, Sony camera and tagged Nikon D850, sony A7R III on December 25, 2017 by admin. Sony a7R III First In Stock at B&H Photo Video ! Good News!!! The newly announced Sony A7R III (Amazon/ B&H/ Adorama) is now first in stock at B&H! You can order now and it will start shipping tomorrow ! This entry was posted in Sony camera and tagged sony A7R III, Sony camera rumors on December 21, 2017 by admin. Sony A7R III: the Product of the Year 2017 at Dpreview! Now, we are approaching the end of the year 2017. So, do you know which is the best camera or the best product of this year 2017? 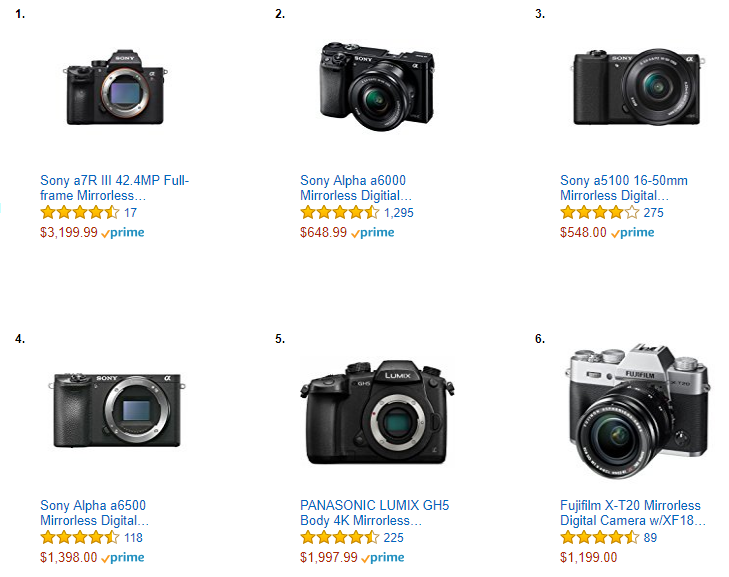 Dpreview has now delivered its answer: Sony A7R III (Amazon/ B&H/ Adorama). This entry was posted in Sony camera and tagged sony A7R III, Sony camera rumors on December 12, 2017 by admin. Good News!!! Sony has just released the new firmware update Ver.1.01 for the newly announced Sony A7R III (Amazon/ B&H/ Adorama) at the Sony US. This entry was posted in Sony camera and tagged sony A7R III, Sony camera rumors on December 11, 2017 by admin.